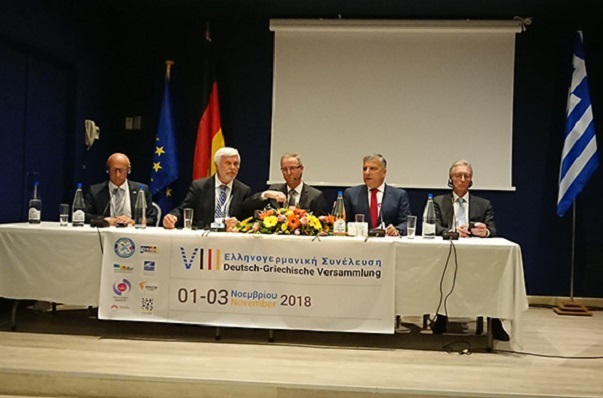 Greek and German government officials recently gathered in Hersonissos on the island of Crete to participate in the 8th annual Hellenic-German Assembly (DGV) and discuss joint initiatives for the development of Greece’s health tourism product, among other issues. 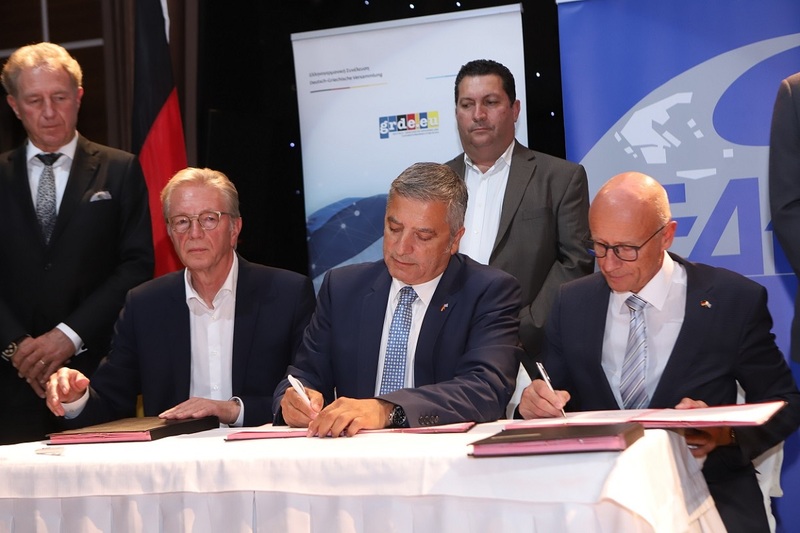 During the assembly, representatives of Greek and German regional authorities signed a common declaration, paving the way for joint initiatives in the fields of tourism; energy; the environment; waste management and water conservation; agriculture; youth and society; culture and local economy. Furthermore, an agreement was signed between the German Minister – authorized Commissioner for the Greek-German Cooperation – Norbert Barthle, the Vice-president of the Association of Municipalities and Communities of Germany, Roger Kehle, and the President of the Central Union of Municipalities of Greece (KEDE) and the Greek Medical Tourism Council ELITOUR George Patoulis, aiming to further boost health tourism in Greece. 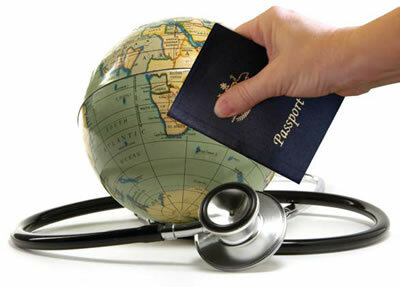 The agreement on health tourism foresees the establishment of an official working committee with the participation of local officials from both countries, as well as members of the scientific community. The committee will hold annual conferences and scientific forums on health, medical, wellbeing and spa tourism. According to Patoulis, the number of German visitors to Greece reached 4 million this year. 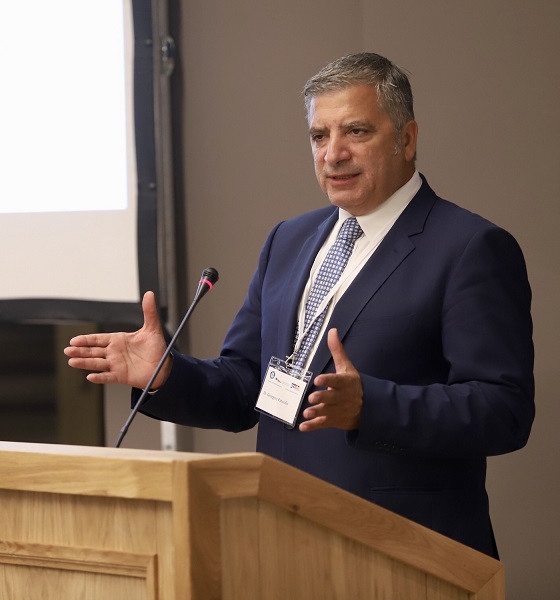 “With the cooperation of the German regional authorities, we seek to take advantage of the opportunities offered in health tourism,” he said, during a roundtable discussion held within the framework of the 8th German-Greek Assembly. He added that the European Union has been working towards eliminating bureaucratic hurdles and administrative differences between EU member states, thus create the ideal conditions for tourism developement. Patoulis also called on regional authorities to cooperate for the development of thermal springs and spa towns in Greece and Germany. “Greece’s geophysical factors, top scientific expertise, medical and tourism infrastructure and services, can attract a massive number of tourists from the global market,” he said.